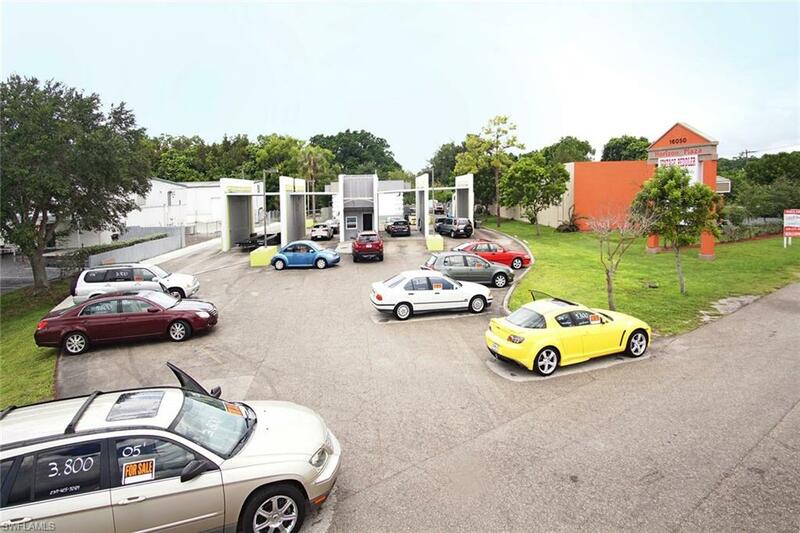 Prime commercial location Zoned C-1 currently being used as a used car lot. 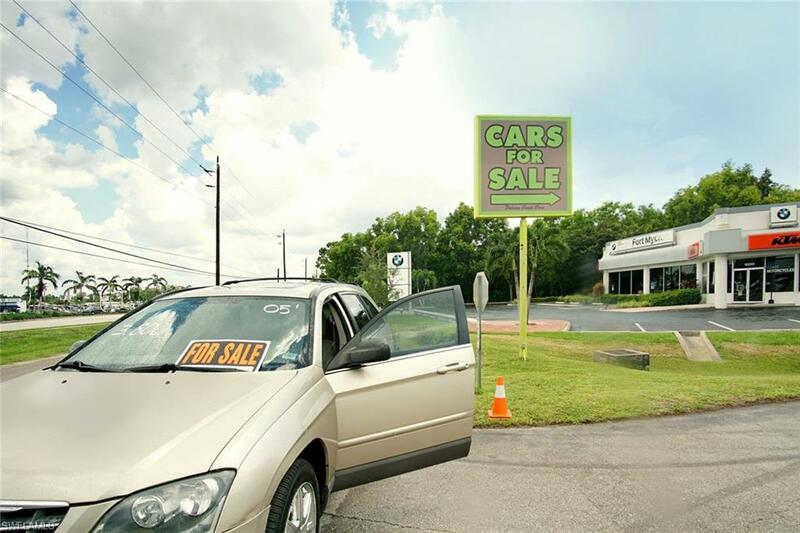 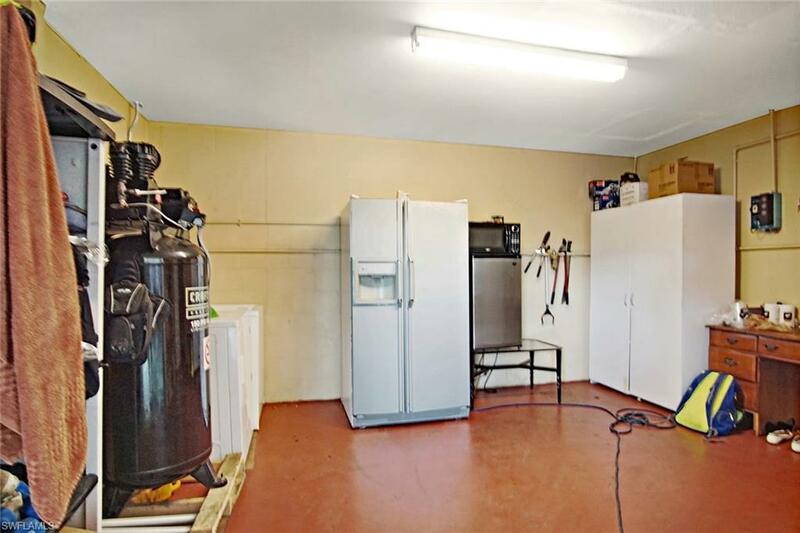 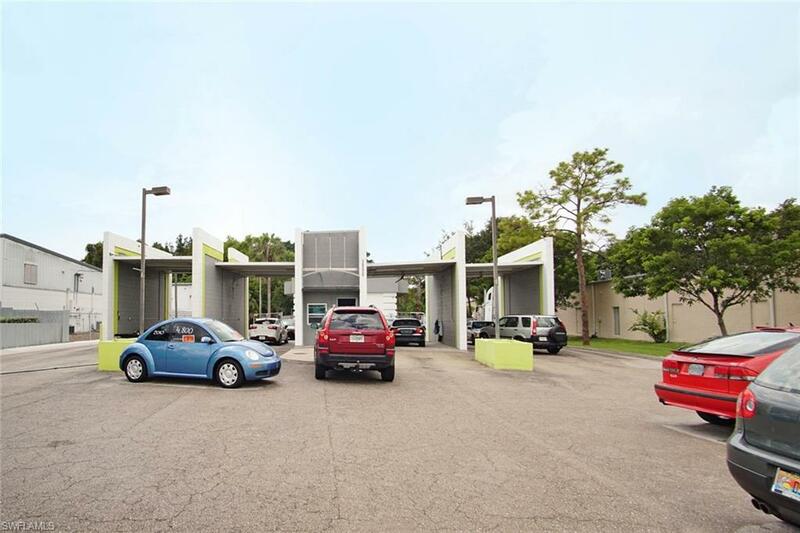 Sales includes building and land Concrete free standing building currently being used to detail the cars that are being sold from the business., Property is zoned for Displaying and selling cars, service station and multiple other businesses. 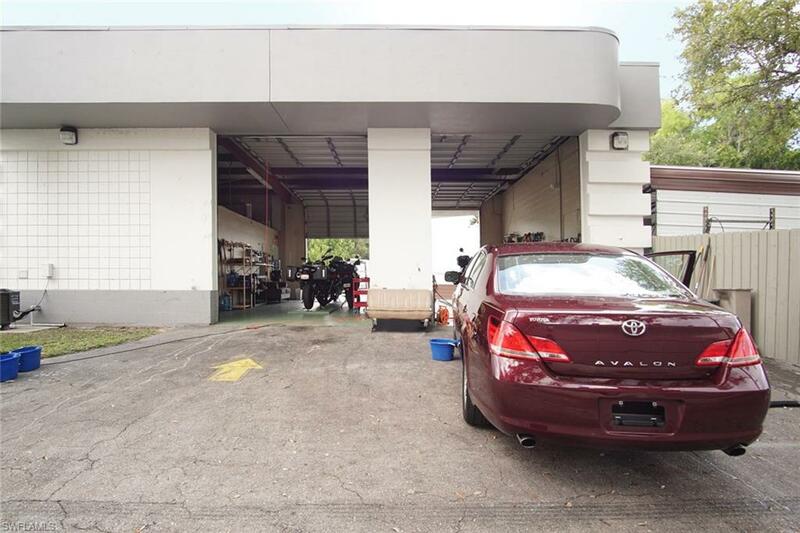 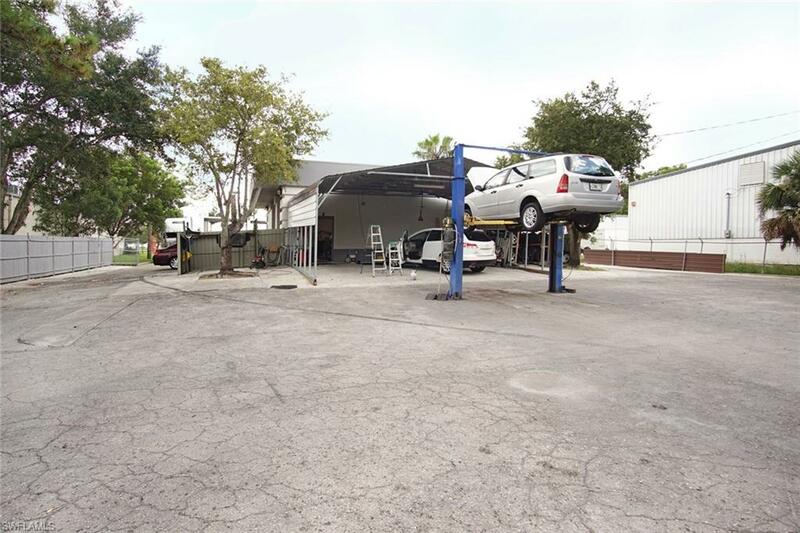 Property has a car wash on the property that is in need of repair to operate. 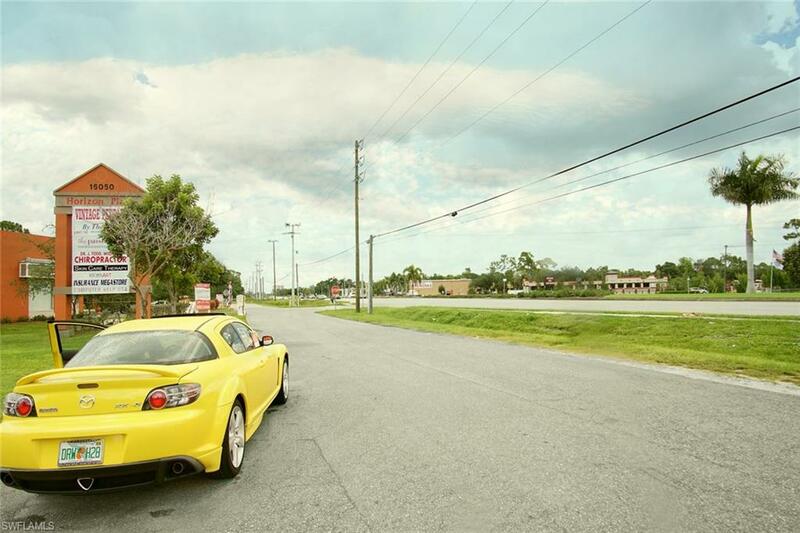 Access road from 41 leads to the property Highly visible Business can also be for sale as a separate transaction. 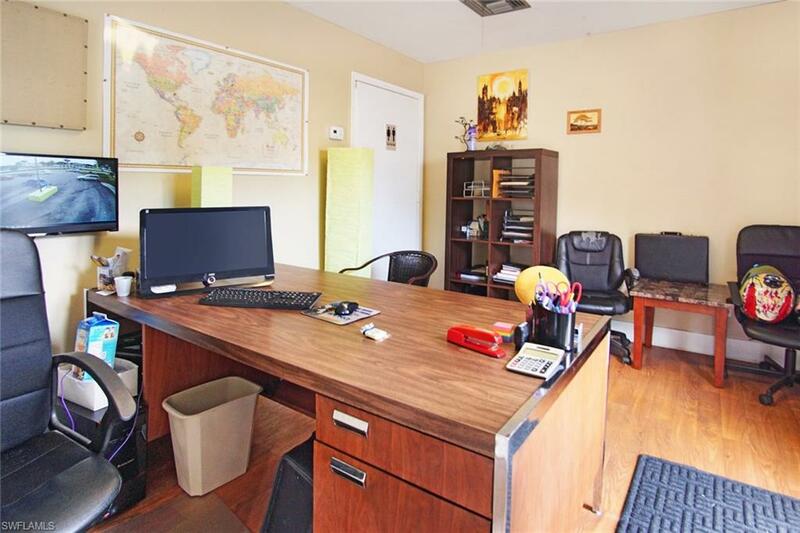 Ask Broker for information.